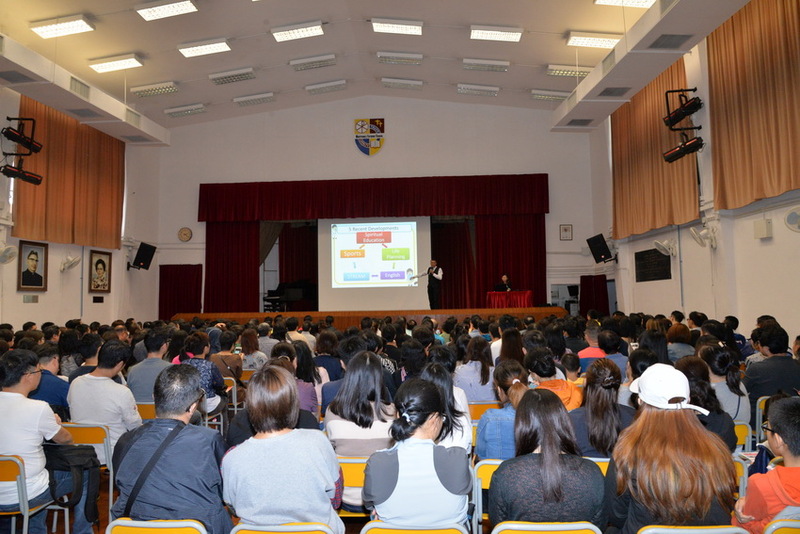 F1 Information Day was held on 17 November 2018. 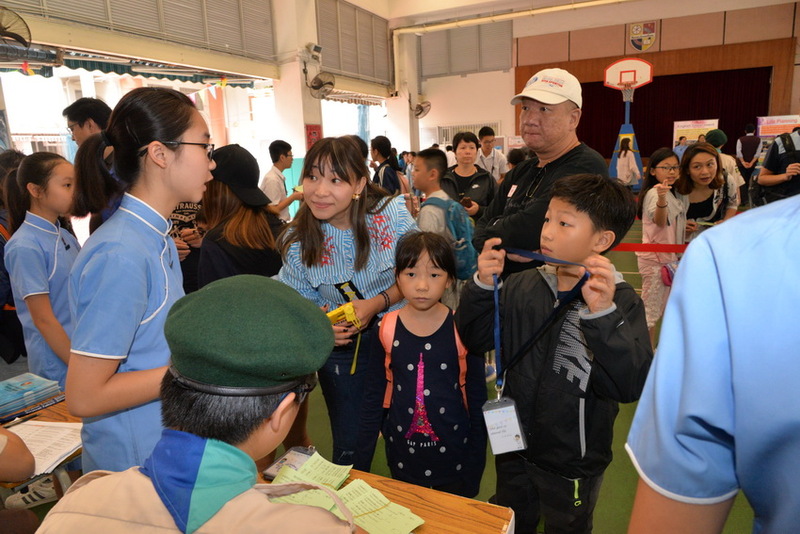 Over 640 parents and primary students participated on that day. 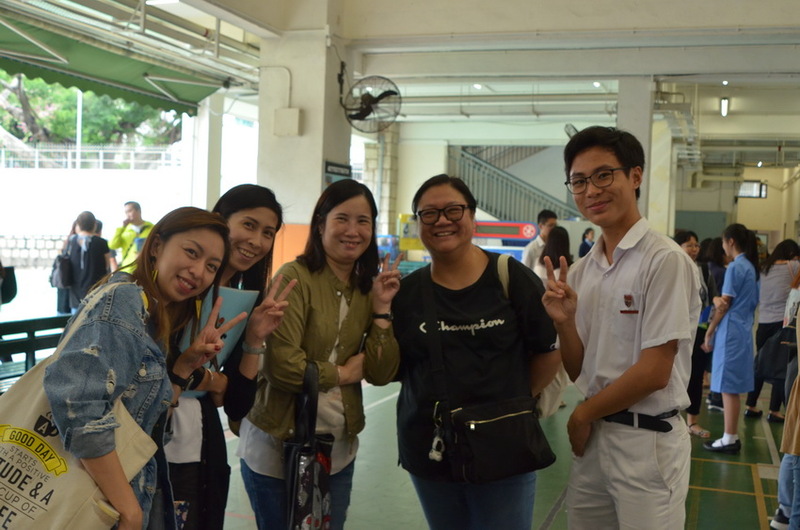 The Parents’ program included an introduction to the school and the curriculum, English learning and STREAM education, as well as a parental sharing session. 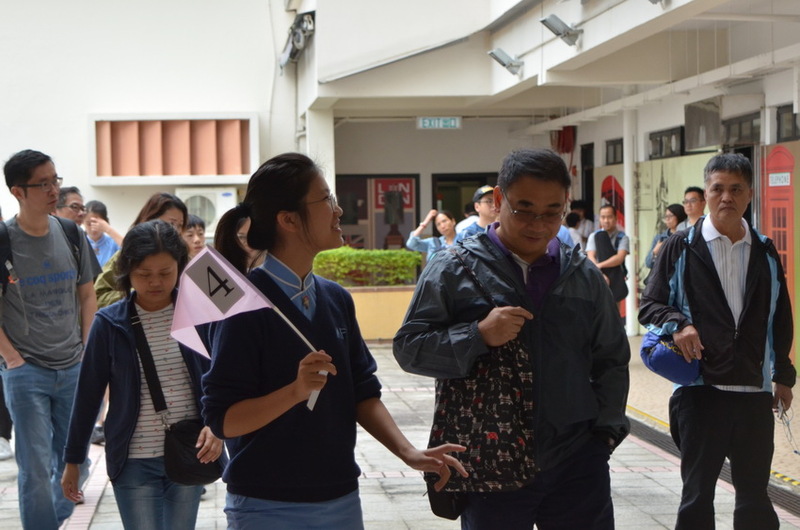 The parents were then guided by our student ambassadors on a campus tour. 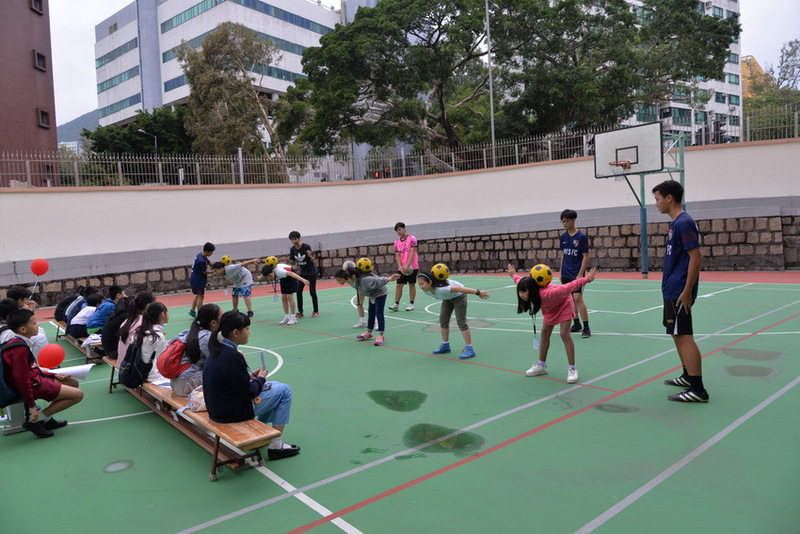 Primary students participated in interactive learning activities including English, Mathematics, Liberal Studies, Ethics & Religious Education, Physics, Biology, Dance, Paper Craft and P.E. 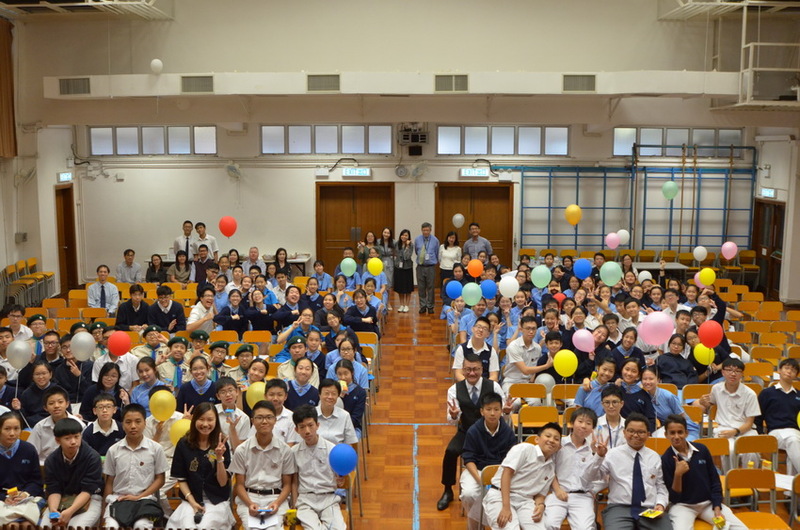 This year our school recruited more than 240 student ambassadors from F1 to F5. 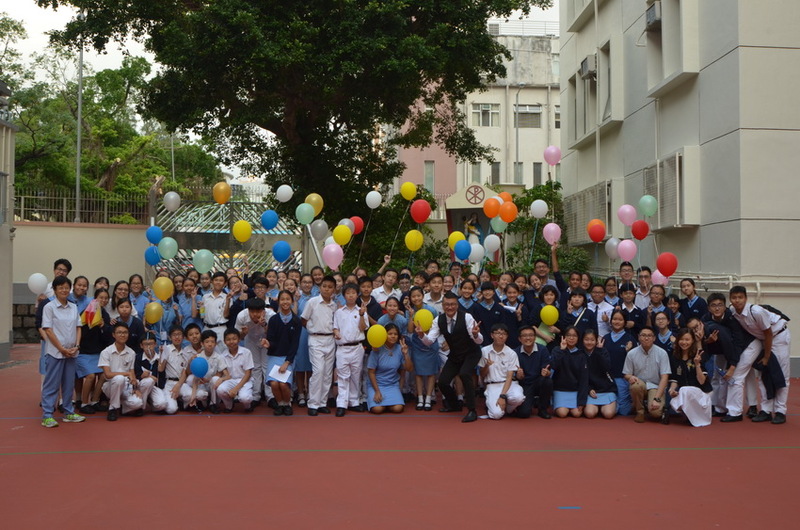 Our alumni came back to help out which has become a tradition at MFS. 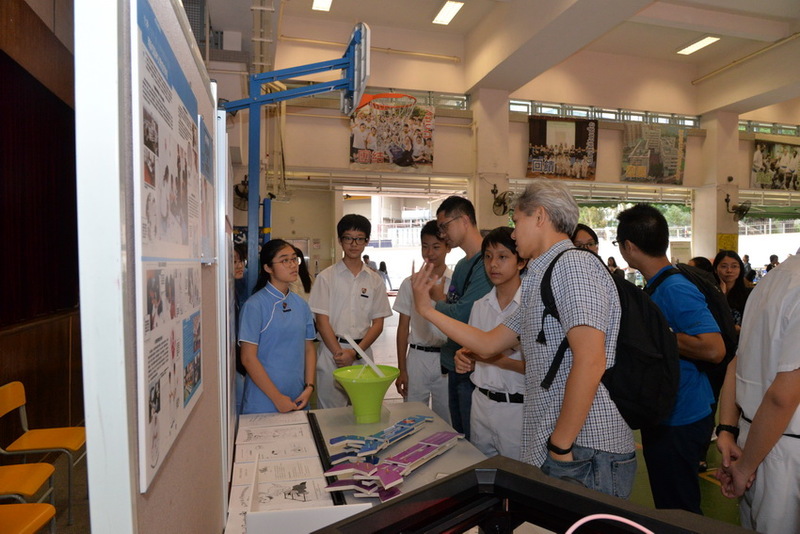 Their contributions were highly appreciated by the visitors. We all had a wonderful afternoon at MFS. 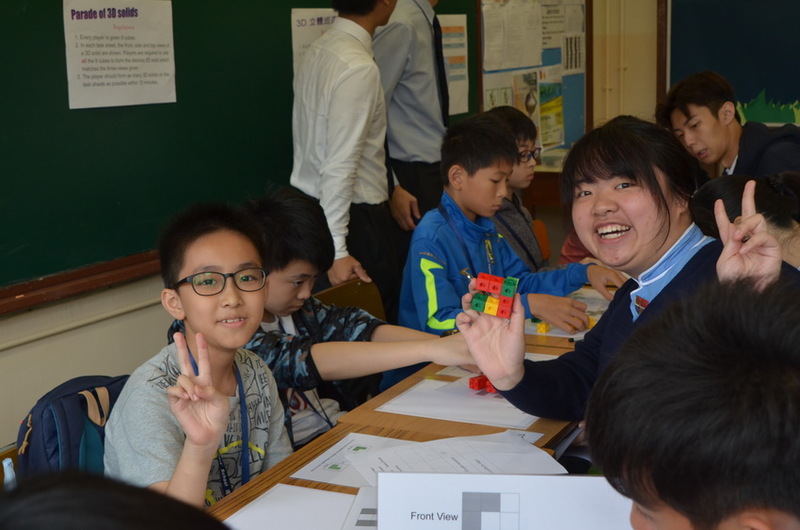 The school would like to thank all helpers for their hard work and we look forward to their participation next year.